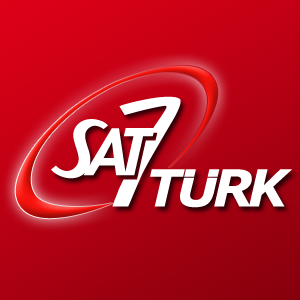 Turkey (MNN) — SAT-7 is a satellite TV ministry throughout the Middle East and North Africa. 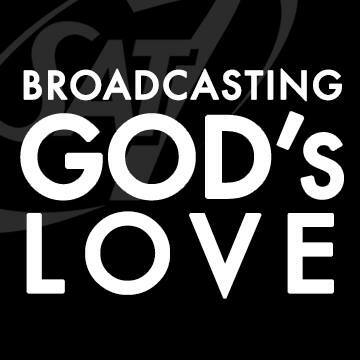 Through its SAT-7 TURK channel, the organization is making God’s love freely available. Through SAT-7 TURK’s live program the Power of Prayer (also called Prayer Season), the organization is providing audiences a platform to as questions. These questions often deal with problems mostly experienced by women. These problems—abuse. “This program was for basically like hopeless women, in a way, this Power of Prayer program. So that’s why they get back with those kinds of problems. Recently we’ve started getting a lot of feedback on addiction, like drug addiction…We have advertised the centers who could help with addiction,” A Turkish Audience Relations Counselor, who must remain anonymous, explains by way of a translator. Recently, a viewer of the Power of Prayer shared her story of domestic abuse. And when words mix with God’s tangible love, there’s the potential for lives to be changed. “We have directed this person to one of our hosts and our host was very kind and helpful. She was trying to help her in a way. She went to the city that this woman lived in and she prayed with her. And she’s in a process of helping her,” The Turkish Audience Relations Counselor explains by way of a translator. This woman is on her own to find a way out for herself and her child. In Turkey, domestic violence victims have few options. The Turkish Audience Relations Counselor explains there are no programs like safe houses to help people escaping domestic abuse. But, SAT-7 USA shares how gender-based violence is still a major issue in Turkey, among other countries, too. 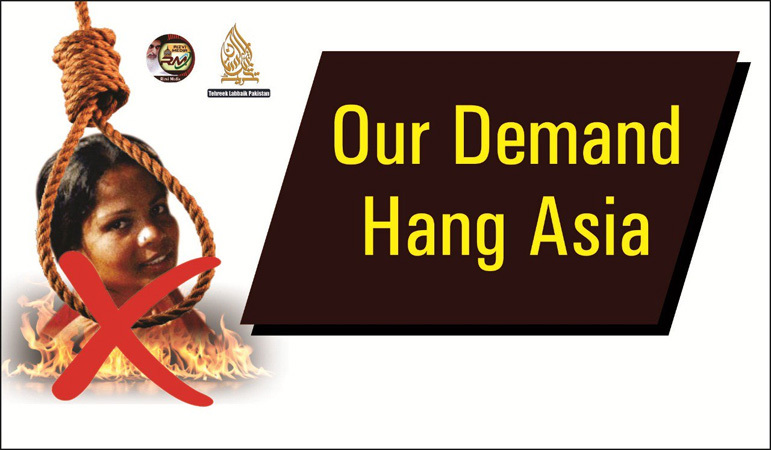 In some regions of the nation, women are discriminated against in workplaces and in education. If a woman does pursue education and a career, she is often expected to sacrifice those accomplishments and strengths in favor of dedicating herself to raising a family. The conflict in these scenarios is not necessarily whether a woman should have a career or raise a family or do both, but that it seems a woman does not have a choice in the matter. Please pray for this viewer, for her healing, and for God’s love to be present in her life. Pray for all in Turkey who experience abuse, for help and healing. Ask God to make His love tangible even in what seems like a hopeless, despairing situation. Header photo courtesy of SAT-7. Please pray for this viewer, for her healing, and for God’s love to be present in her life.